The quiet setting, the wide view and the peaceful landscape helps you concentrate and come up with new ideas with ease. 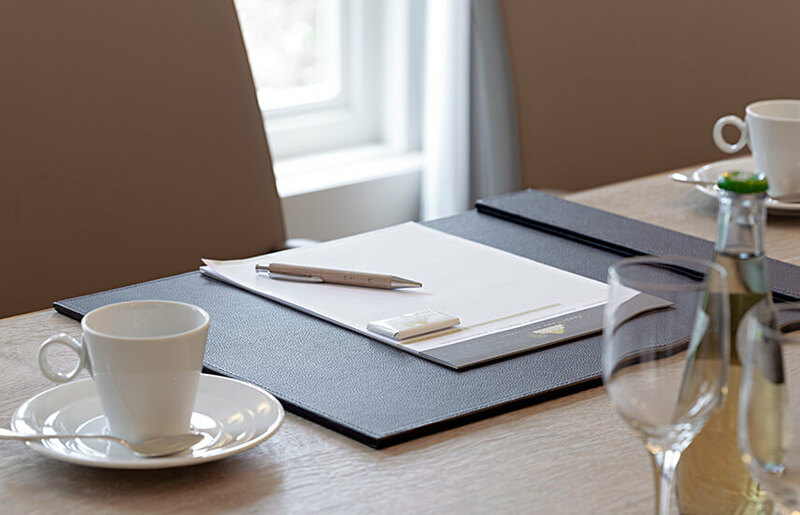 We have three conference rooms of different sizes suitable to host up to 70 people available, all fitted with everything you need for your presentation or business convention. Our large grounds can be used for meetings outside. 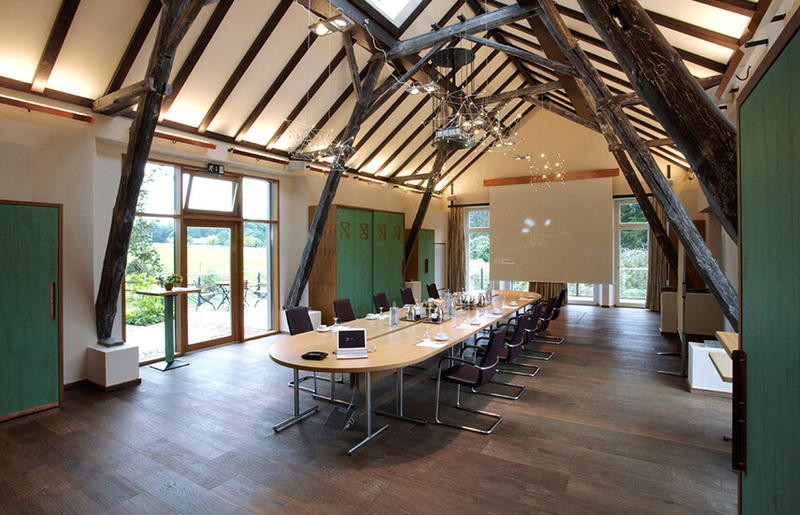 Surrounded by nature, our stylishly furnished conference and event rooms provide a lot of space for new ideas. 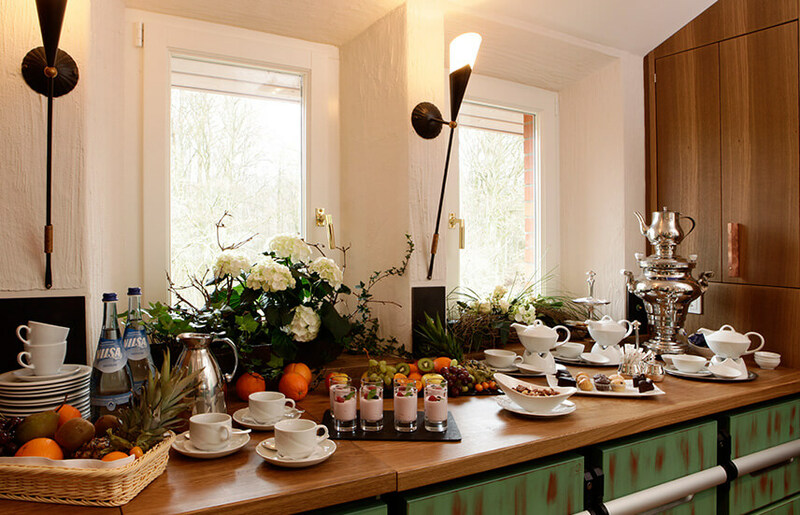 Our guests can choose between rooms of different sizes or opt to use the gardens for a conference. Just concentrate, we will look after the rest. Adhering to our motto we provide our guests with an expansive service for conferences and events. We will assist you from the moment you get here till the moment you leave. We don’t like to praise ourselves; our guests’ wellbeing comes first. Nonetheless we are happy about positive feedback, and about our awards for our achievements as a conference hotel.